Sony WH-1000XM2 Headphone is industry leading noise-canceling headphone with zero difficulty settings. Noise canceling feature is now personalized as it takes note of characteristics of an individual like head and glasses that help to optimize the noise cancelation. The sense engine design tunes in and out of music on a single touch. Download the IOS/ Android apps for the phone that is used to control and equalizing sound settings. The sound of headphone can be adjusted using the connect app. 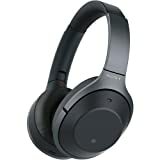 Design Up gradation – Sony has spent to expand the quality range of Sony WH 1000XM2 wireless headphone this time around, Instead of upgrading its design. The previous generation of this headphone already had great design and didn’t need fixing except for some minor improvements. The body has a plastic made and headband holds a fine metal made which looks quite smart. The beige paint version is changed to champagne gold, as well as black is now in greyish blue version. The ear cups now have a tactile alternative instead of synthetic leather. The ear cups fold very nicely too and can be carried without any hassle in the case. This headphone feels thick, less smooth and rough which is better as compared to old smooth finish which was more prone to scratches. Clamp force does not squeeze the sides of the head and puts the right amount of pressure to hold it. The power and pairing button is at the same place where they were before, however, the noise cancel button, as well as adjustment button, are merged into one button. Touch Control – Touch controls are the same as previous headphones. You can skip tracks and adjust volume using the touch control. Also taking calls is made simple by just touching your headphone. However, the touch may sound fiddly at times. Bluetooth – The Bluetooth of Sony WH-1000XM2 Headphone is upgraded to a format having great quality and handles hi-resolution audio. LDAC and NFC are added to get quicker and timely pairing. The control pad is also tightened up which makes the input more accurate. Sound – SONY WH 1000XM2 Earphone provides a powerful sound quality. The sound has become more adaptive and it is easy to hear other sounds while listening to music as well. The noise cancels feature of this headphone depends on surroundings i-e if you are sitting in a crowded or a quiet place. The Optimizer feature scans the sides of the head to check the quality of seal and adjust the sound. Sony WH-1000XM2 checks the sound in your surroundings and adjusts the sound levels accordingly. Battery Life – The addition of new features means battery juice will be consumed more than before. However, the battery of this headphone lasts 30 hours in wireless mode and 40 hours in the wired mode which is quite a step ahead from the previous ones. The quick charge feature will give you 70 minutes of play time for the charge of 10 minutes. While Sony still uses micro-USB, most good manufacturers are switching to USB-C for battery. The battery, however, is not replaceable. 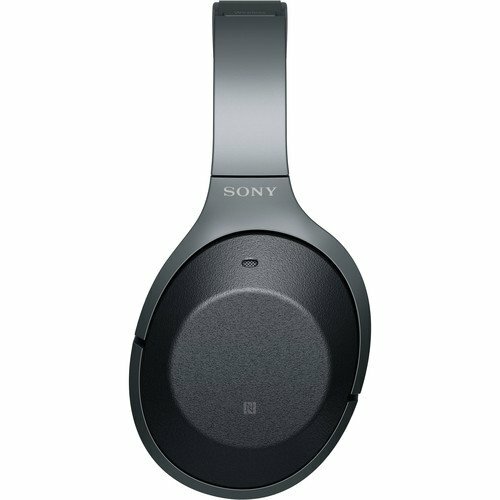 Noise Cancellation – Sony is among the best headphone for providing noise-cancellation whether you at a train station or a busy cafe. Noise cancellation is digital as well as personal. Sony WHX 1000M2 headphone might not be completely silent like other headphones in the market, but it surely is the most effective. 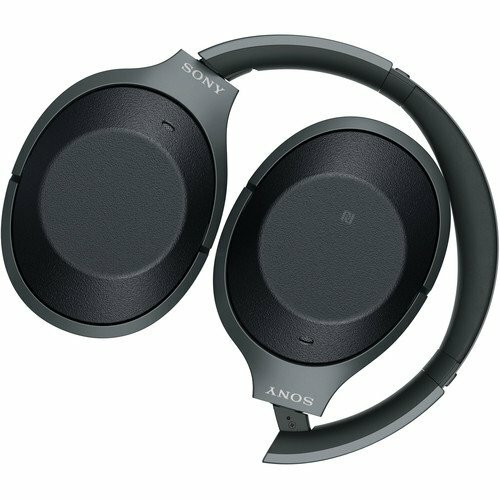 Sony has a headphone app that checks your movement i-e while moving or in the stationary position and adjusts noise cancellation levels accordingly. Sony has also included a feature of optimization of atmospheric pressure, which adjusts sound based on altitude. Staying mode strategically lets some voice in while walking mode lets ambient noises be heard so one can hear the approaching sound of traffic. Price – The Sony WH-1000 XM 2 headphone is being offered $348. Conclusion – With Sony WH-1000XM2 Earphone, Sony has come many steps ahead of its predecessor. The design, audio quality as well as noise canceling feature has improved a lot. Long battery time helps you play the music all day long and great noise cancellation saves from any distractions. Hands-free calling as well as swapping and volume adjustment with single fingertip touch make them best and easy to use headphone available in the market. you for all of the amazing suggestions you are writing on this website.